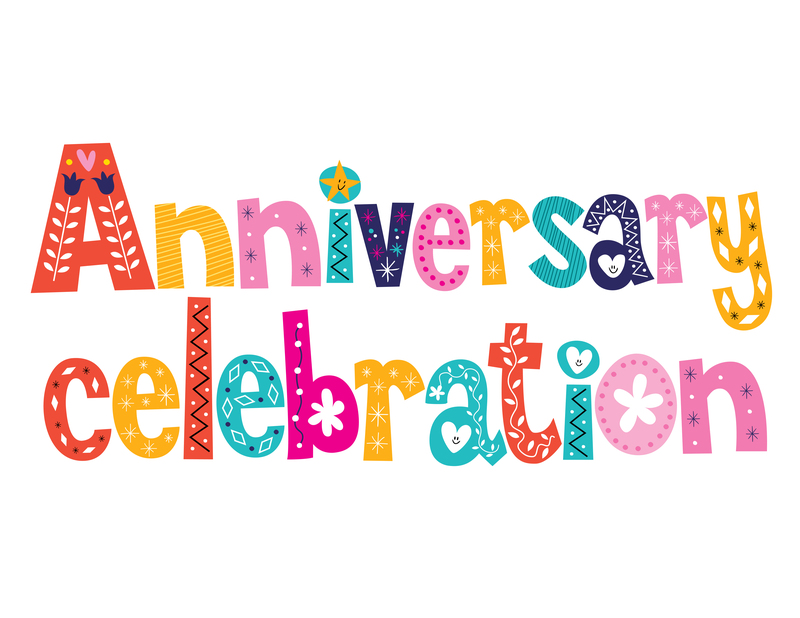 Our anniversary is coming up! Join us on Saturday, June 9th, from 11:00am – 2:00pm for a ton of fun and puppies. Previous Previous post: 9th Anniversary! Please Join Us!